I continue to be amazed at the staying power of my 2005 book, Baseline Selling - How to Become a Sales Superstar by Using What You Already Know about the Game of Baseball. 3 publishers have contacted me this year about writing a 10th Anniversary Edition, a revised and updated edition, or a follow-up. Yesterday, Pete Caputa, VP at Hubspot, wrote a really great article about the 3 sales books that are must-reads for salespeople, why, and Baseline Selling was one of the three. I was speaking to a group of CEO's in NYC yesterday and when they wanted to know about Sales Process, Solution Selling, Value Selling and The Challenger Sale, the easiest way to explain both was to show the visual of the Baseline Selling sales process and show them how it all fit together. So it got me thinking. While other books come and quickly go, why has Baseline Selling continued to sell, resonate, help, fit and make sense, even as selling as a profession continues to experience dramatic changes? It is a complete sales process that can be customized to fit any business, role, vertical, service or product. It has stages, milestones and steps. It has plenty of examples, stories and sample dialog. It identifies and explains how to manage and overcome deficiencies in Sales DNA - weaknesses that interfere with successful selling. It is very easy to follow, memorable and easy to apply. It is a fast and fun read. If you like baseball, it's even more fun to read. It stresses fundamentals and as a result does not lend itself to becoming obsolete. It pays tribute to the authors of historically time-tested and effective strategies and tactics and builds on them for the 21st century. It was written based on my experiences with companies from more than 200 industries, has examples from many industries and, as a result, it has a much wider appeal than most books on selling. Most readers found that laying out the sales process over the baseball diamond and using the base paths as stages was quite helpful. 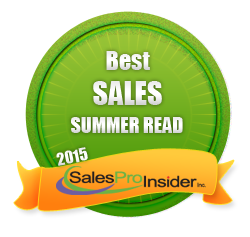 Some mentioned that they found the rich bibliography of other sales books very helpful. The book is rated 5 stars on Amazon and this morning the paperback ranked 8th in Sales. While we're talking books, you can also get a free copy of my eBook, 63 Powerful Tips for a Huge Increase in Sales here. Sometimes things happen in ways that you never plan for. Last week, a blog post appeared on another site that listed, 8 Things that the Top 1% of Salespeople Do Differently. In response, I posted a simple counter argument on my blog. 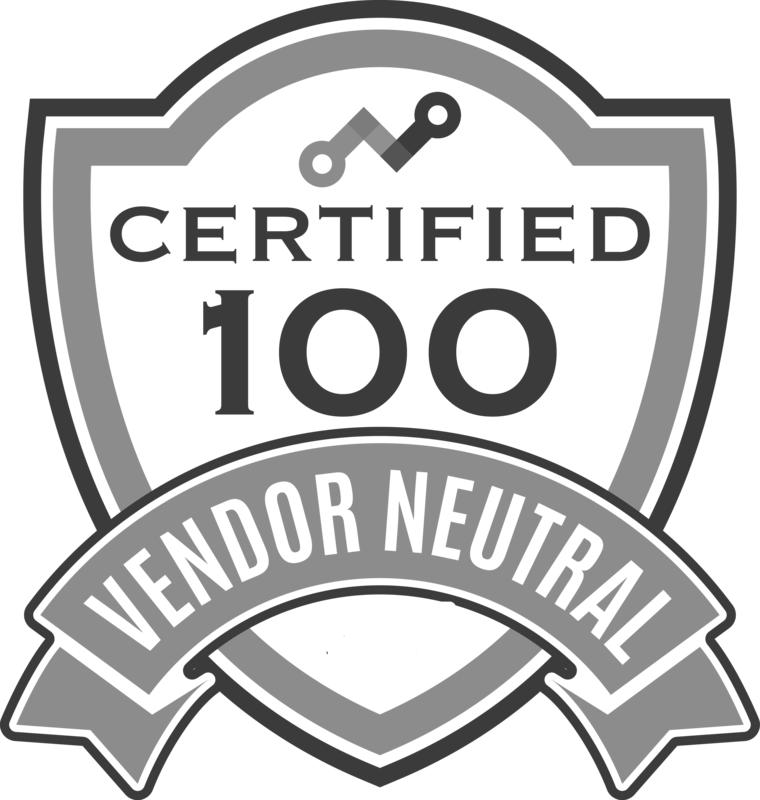 The extremely popular article was syndicated by CustomerThink.com, where the conversation picked up comments from both doubters and supporters alike. It was a perfect storm except in this case, it was more like Objective Management Group's (OMG) Sales Candidate Assessments on trial. You won't believe some of the things that were said! In my opinion, that very conversation is now the ultimate, defining conversation comparing the science behind OMG's award-winning sales assessments, to gut instinct, faith, intuition and experience. The conversation explored whether or not the science was accurate, valid, predictive, consistent, and reliable. 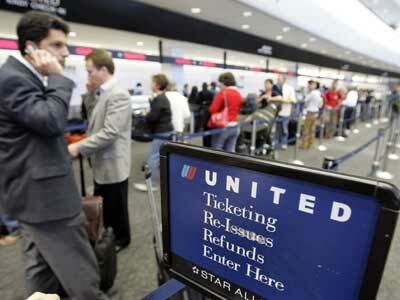 The contrarions weighed in, the know-it-alls spoke up, and eventually, the supporters arrived in droves. If you read only one article/discussion on sales selection tools in your lifetime, this must be the one. Read and Join the discussion here, but I warn you, it contains a LOT of very compelling and highly-charged reading. In February, I wrote another extremely popular article which won awards for best article of the day, week and month. Depending on where it appeared, it had a title of either The 25 Ways That Selling Has Changed or How Dramatically Has Selling Changed? 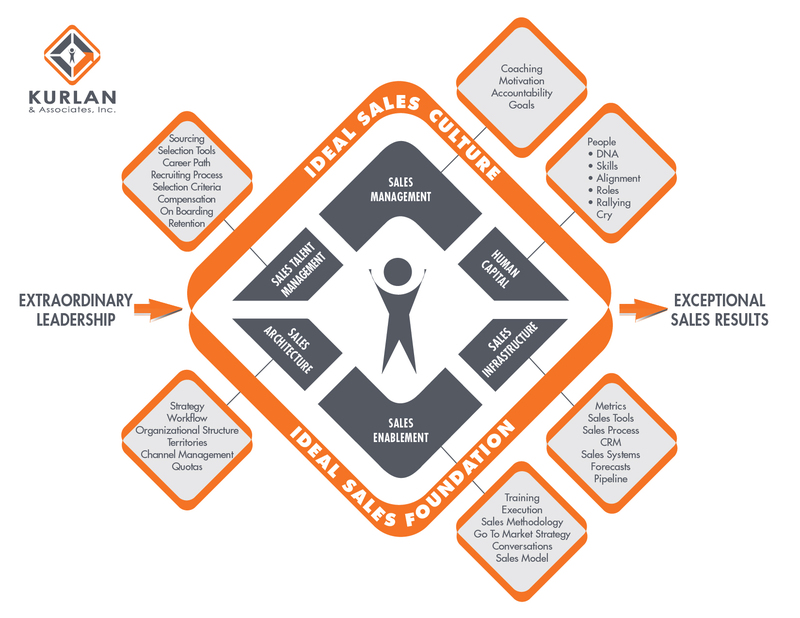 One of the comments, by Chris Bealle, CEO of ConnectAndSell, asked a similar question about sales management, so last week I wrote How Dramatically Has Sales Leadership Changed for EcSell Institute's in advance of their Spring Coaching Summit (I'll be there speaking about The Four Keys to Selling Value). As OMG celebrates its 25th year of pioneering, growing and perfecting the science of sales evaluation and sales assessments, I will have a lot more to say on this subject...starting right now. For many years, Neil Rackham has long been considered the father of sales research. After all, his body of work includes research on more than 10,000 salespeople, he wrote SPIN Selling, and he has had an impressive career on this side of sales. As someone who loves comparison data, I would like to remind people that my data and research at OMG is nearing 1 million salespeople evaluated and assessed. That's almost 100 times more data than Neil Rackham has and I have used it to write several award-winning White Papers. He has sold more copies of SPIN Selling than I have of my book, Baseline Selling, but he had a 20-year headstart on me... By the way, if you haven't read Baseline Selling, it continues to be a very popular 5-star read and I receive notes from people every single day telling me how much they love it and the impact it has had on growing their revenue. 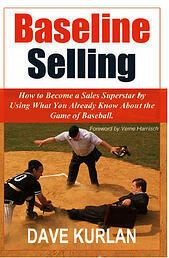 Have you read Baseline Selling? 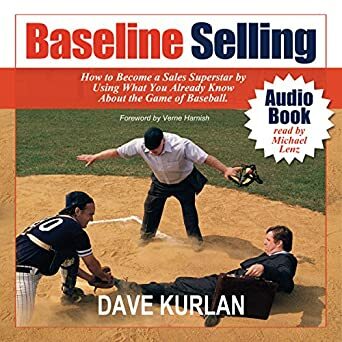 A reader asked me about my book, Baseline Selling - How to Become a Sales Superstar by Using What You Already Know about the Game of Baseball, and how it compares with SPIN Selling and Miller Heiman's Strategic Selling. Both books - SPIN Selling AND Strategic Selling are good; but neither of them are selling systems or processes. Baseline Selling covers four points in the evolution of an opportunity within the selling process: first base (suspect), second base (prospect), third base (qualified) and home (closable). SPIN is a questioning process that can be mapped onto Baseline Selling and the entire process takes place between first and second base. Most of the concepts in Strategic Selling take place in the on-deck circle and between second base and third base. So, while neither of them are complete processes, both qualify as methodologies or approaches. 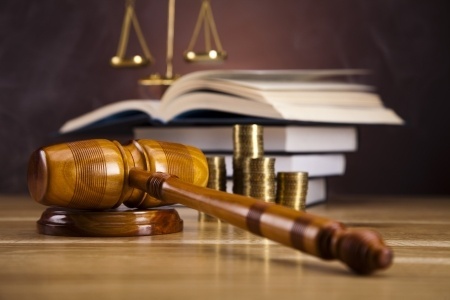 The 2nd topic we can explore is how applicable they are to your business. As good as SPIN is, most salespeople simply can't replicate it. It's just too difficult. So Baseline Selling has a simple questioning process that anyone can do - right out of the book! As good as Strategic Selling is, it isn't tactical. In other words, it's a book on strategy but it doesn't explain with detailed examples of dialog how to execute the strategy. Baseline Selling takes only a few pages to explain the four steps and the remaining 213 pages are devoted to tactics - how to get around the bases. Is Baseline Selling for you? 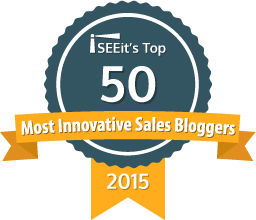 Most sales development experts think so!